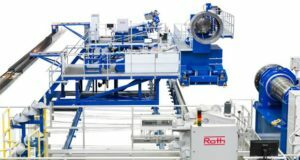 By using the new Roth machine, Avio a leading Italian manufacturer of space propulsion systems, will produce a booster for Ariane 6, a launch vehicle being developed by the European Space Agency (ESA). It is expected to carry out aerospace transport satellites from 2020. 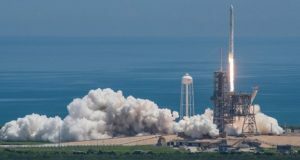 According to ACMA, successfully launched rockets, specifically Falcon Heavy, are built with the use of composite materials, offering new opportunities for numerous space startups. 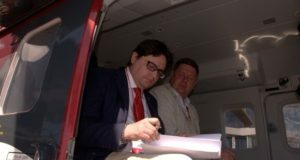 On May 25th, during the 11th International Helicopter Industry Exhibition HeliRussia 2018, JSC Basalt Center R&D and Ulan-Ude Aviation Plant (Russian Helicopters holding) signed a cooperation agreement. Turkey’s Kordsa, which is an affiliate of Sabanci Holding, aims to strengthen its leadership position in the global market by acquiring two major companies in the composite technologies field. 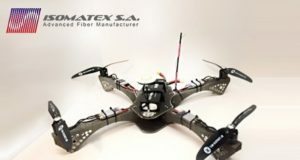 Isomatex has completed works on Vulcano One, the first drone entirely made of basalt composite material based on enriched basalt fiber Filava™. 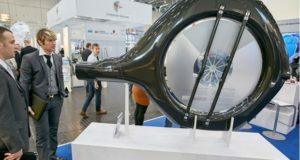 The prototype was developed with the participation of Ant-Arctic-Lab, a partner of Isomatex. 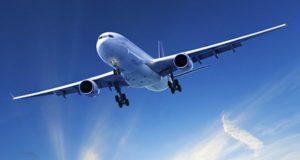 The fiber reinforced composites segment of the aerospace bearings market is anticipated to grow at the highest CAGR during the period to 2022. The aerospace bearings market was valued at $7.88 billion in 2016 and is projected to reach $ 11.19 billion by 2022. 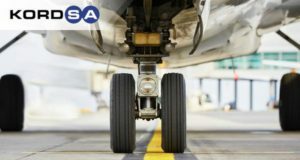 The need for high performance vehicles in the aerospace industry requires materials which can withstand high loads and high temperatures. 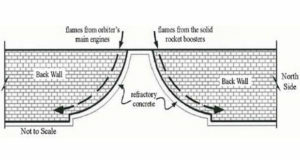 New developments in launch pads and infrastructure must also be made to handle this intense environment with lightweight, reusable, structural materials. 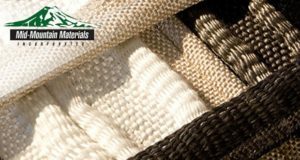 Isomatex, a basalt fiber manufacturer, was presented among innovative start-ups during the recent International Paris Air Show in Le Bourget. This year’s Air Show focused particularly on innovations in the aerospace. 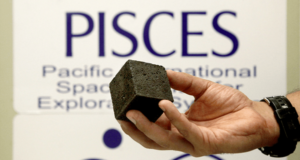 As the Agency’s management emphasizes, the implementation of modern basalt technologies should contribute both to the state’s economic development and space exploration.